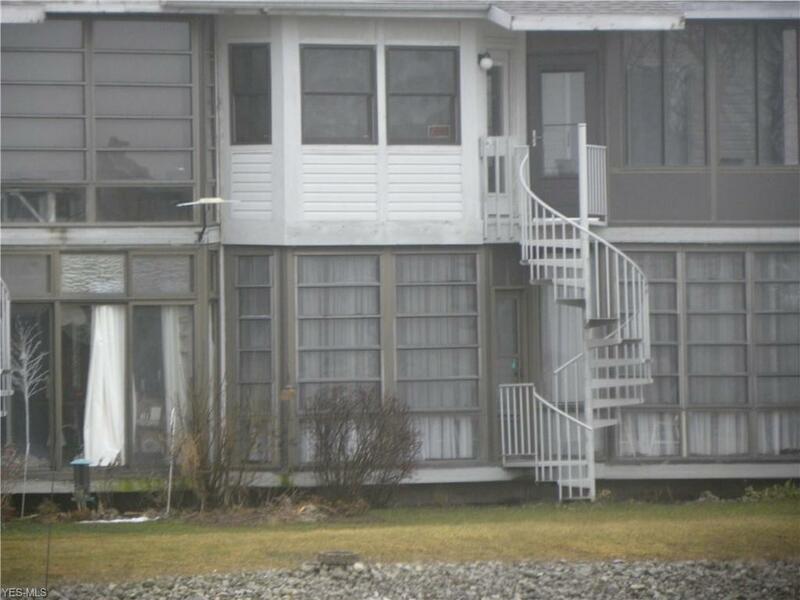 Condo in Oak Harbor with a deeded 30 foot dock next to Lake Erie! 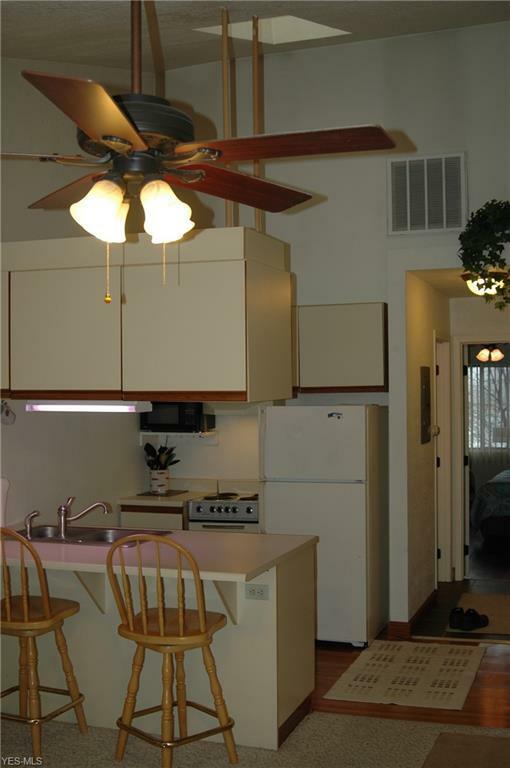 The condo features central AC, 1 bedroom and is one floor of living space located on the 2nd level of the building. There is assigned carport parking and guest parking areas. 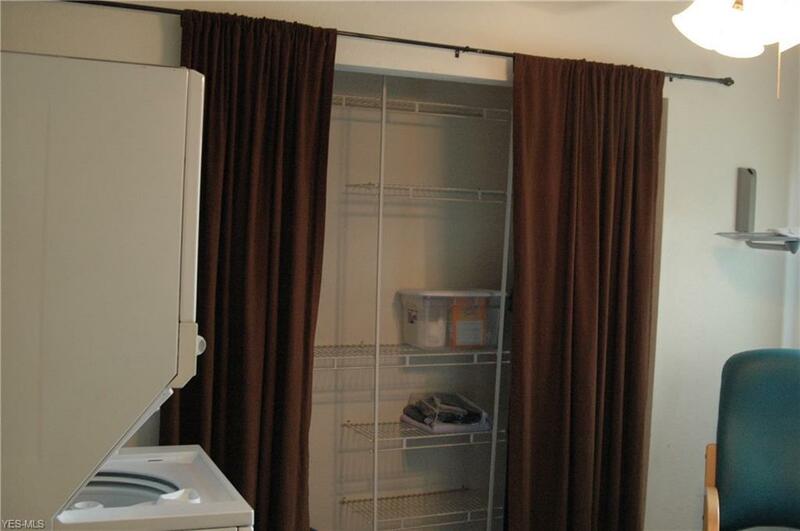 $125 per month fee includes water supply, trash, in-ground pool and pool maintenance. 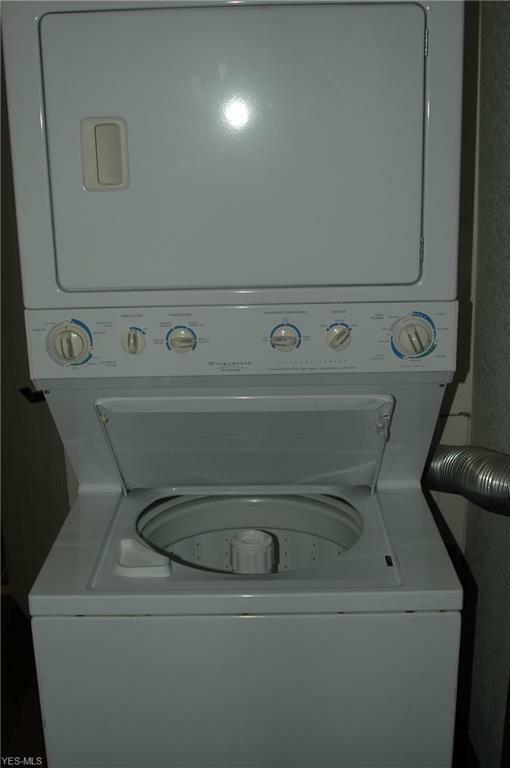 All appliances stay, furnishings are negotiable.